Three staff at Sydney's Lucas Heights nuclear facility are decontaminated and taken to hospital after being exposed to a chemical spill in the nuclear medicine manufacturing building. The ANSTO spokesman said the building where the incident occurred was not associated with the nuclear reactor. 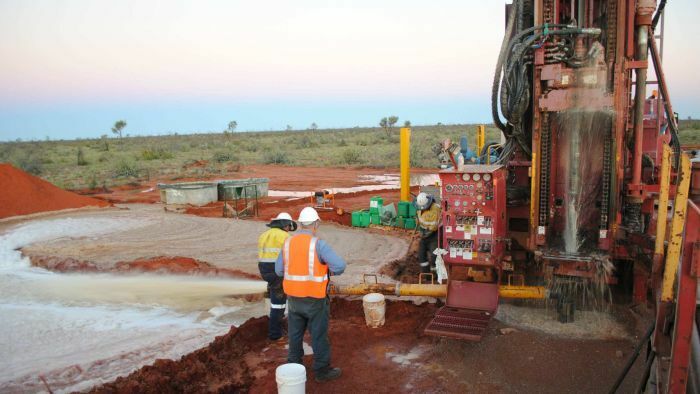 A proposed $900 million rare earths mine in Central Australia is recommended for approval by the Northern Territory Environment Protection Authority. 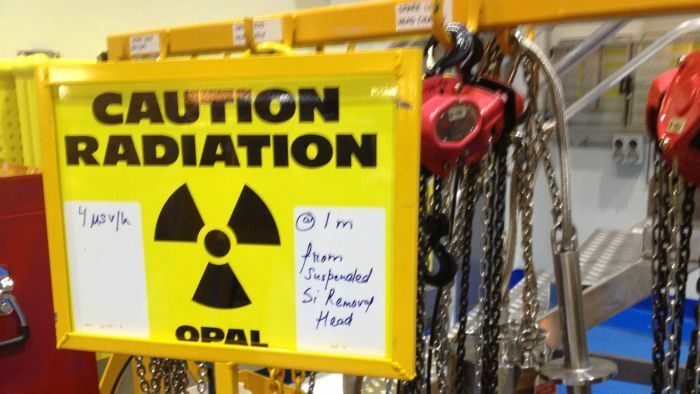 Arafura Resources Sustainability manager Brian Fowler said the low level radioactive material produced in the processing of rare earth material would be stored onsite in purpose-built dams. "There will have to be a high level of operational management control for this project over a couple of generations, and there'll have to be a high level of regulatory scrutiny, there's no two ways about that," EPA chairman Paul Vogel said. The primary risks include the permanent storage of naturally occurring radioactive material onsite and the use of significant groundwater resources over the 35 to 55-year lifespan of the project. Mr Vogel said he understood public concern about such issues, and the effectiveness of the EPA to effectively monitor them, but said the authority was better placed to provide sufficient oversight. It is estimated the project will use 2.7 gigalitres of groundwater a year, and the EPA has recommended aquifer levels and water usage be monitored in real-time with data made available to the public. former Nationals leader Tim Fischer ... tells The Weekend Australian that the prospect of one day using the line as part of a nuclear storage industry was part of cabinet’s deliberations in 1999 when it agreed to invest in the line. “Informally, ­certainly it was there,” he says. While the idea of waste storage has been around since the early 1980s, when Bob Hawke commissioned an inquiry, Malcolm Turnbull has strongly backed this as a future industry for Australia. He believes there were some potential storage locations for radioactive material in the Territory and South Australia “that make sense”. Should Australia ever develop a nuclear waste storage industry, there’s no guarantee that Darwin-Adelaide would play a role given the potential sites closer to the South Australian coast. Fischer says that the enormous underground chasms deep beneath Roxby Downs could prove to be the perfect location for such an industry. “As far I was concerned, having visited the huge stable empty man made chasms underground Roxby — this was in my thinking absolutely and could still happen,” he said. Even though Darwin is closer to potential Asian and European markets, Fischer said the additional distance to reach ports in South Australia would amount to an insignificant cost. He said the waste could be moved along the Darwin-to-Adelaide line to Pimba, a small settlement located near the junction where the Darwin line joins the east-west transcontinental line. He said this could involve building a spur line to Roxby, or a system of electric trucks. “Darwin, Port Pirie, Whyalla, Adelaide, they all have direct centre gauge to Pimba. From there you would truck it right through to underground chasms in a glassification form. It is perfectly safe,” he said. “It’s not rocket science. There’s already uranium going out of Adelaide. There’s already infrastructure there in place. It is the next big economic injection into South Australia,” he said. Australian Conservation Foundation’s nuclear campaigner Dave Sweeney said using the rail line to ship high-level waste faced formidable hurdles on a number of fronts. 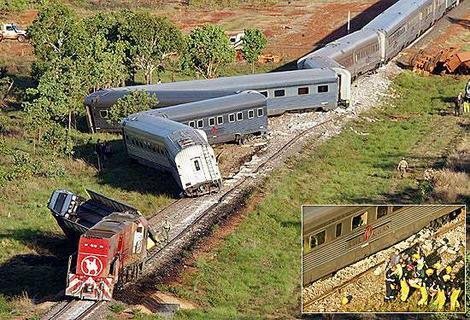 He said the line had suffered from “a very high level of irregularities, accidents and derailments”. Shipments of waste into any port in Australia would face action by the powerful Maritime Union of Australia, which has previously allowed only Australian-generated waste returning from reprocessing offshore to pass through domestic ports, says Sweeney. And changing various laws to allow the industry to operate would also face considerable ­hurdles, unless a future government had control of the Senate. The operator of the Ranger uranium mine in the Northern Territory is considering the mine's future after the Mirarr traditional owners advised they do not support an extension past the 2021 lease. Energy Resources of Australia (ERA) today released its December quarter review for 2015 to the ASX. It showed uranium production was up by 12 per cent to 669 tonnes compared with the December quarter in 2014. Overall production for the year was up by 840 tonnes, or 72 per cent, on the previous year. 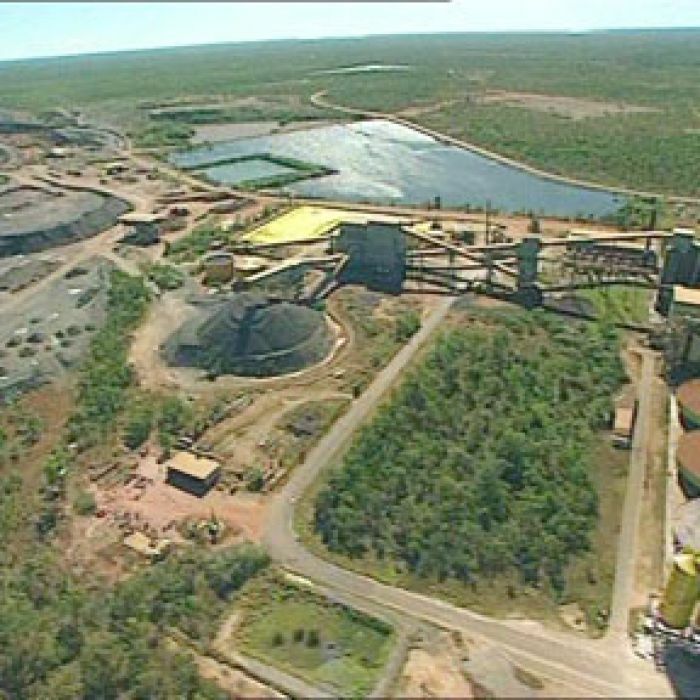 The company said it would update the market this quarter on its strategic review for the mine, which is surrounded by the Kakadu National Park. "ERA has initiated a strategic review of its business following advice from the Gundjeihmi Aboriginal Corporation that the Mirarr Traditional Owners do not support an extension to the Ranger Authority," its statement to the ASX said. "ERA expects to provide an update on the strategic review in the March 2016 quarter." The company noted: "There was no exploration expenditure in the December 2015 quarter, in line with the September 2015 quarter." It also said rehabilitation of the mine site continued during the quarter. "Commissioning of the dredge and tailings transfer infrastructure began during the December 2015 quarter. Dredging of tailings from the Tailings Storage Facility to Pit 3 for final deposition has commenced," the company said. Uranium has been mined at Ranger for three decades, making it Australia's longest continually operating uranium mine. 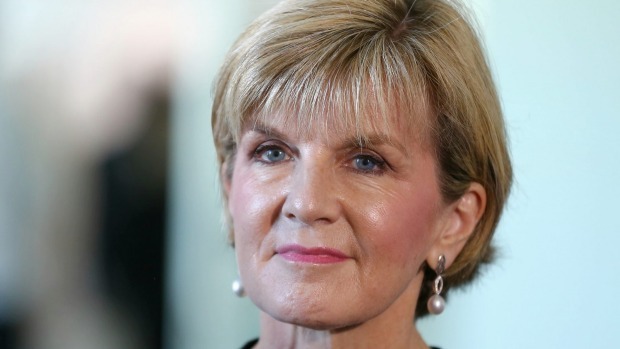 Foreign Minister Julie Bishop wasted no time in joining the chorus of international condemnation of North Korea's latest nuclear weapon test. "North Korea's actions fly in the face of international non-proliferation norms, and challenge the Nuclear Non-Proliferation Treaty," Bishop said. But behind Bishop's ready condemnation lies an awkward contradiction. Like North Korea, Australia believes that nuclear weapons really do make it safer. Of course, Australia claims that it supports nuclear disarmament and is working for a world free of nuclear weapons. But our actions say something different: Australia relies on extended nuclear deterrence for its security, has no plans to change that, and has been actively opposing and resisting international steps to stigmatise and prohibit nuclear weapons on humanitarian grounds. Defying moves towards a new treaty banning nuclear weapons, Bishop stated that "the stark reality today remains that as long as nuclear weapons exist, many countries, including Australia, will continue to rely on nuclear deterrence to help prevent nuclear attack or coercion".